FLOW PHOTOGRAPHIC IS A SPECIALIST PROVIDER OF FINE ART PRINTING FOR PHOTOGRAPHERS. FLOW ALSO HAS EXPERTISE IN CURATION, EXHIBITION STAGING AND PORTFOLIO DEVELOPMENT. 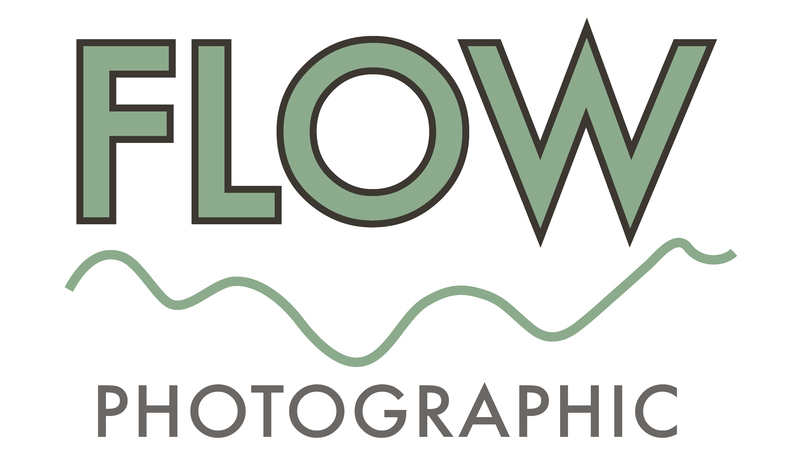 FLOW PROVIDES A HIGHLY PERSONAL, BESPOKE SERVICE FOR PHOTOGRAPHERS WHO APPRECIATE THE BENEFIT TO THEIR WORK OF A DEDICATED, CREATIVE PARTNERSHIP. ADDITIONAL SERVICES OFFERED BY FLOW INCLUDE; SCANNING, RETOUCHING, FRAMING AND INSTALLATION.